Tax Preparation Services for Businesses | Bay Area, CA | Call Chahal & Associates, Inc.
At Chahal & Associates, Inc., we keep up with changes in the tax laws and are always looking for new ways to help our business clients keep more money in their hands, instead of sending it to the IRS. We have the skills to prepare your taxes in compliance with all Federal and State tax laws. We offer prompt, efficient preparation of all types of returns including corporate tax filings, multi-state taxes and individual income tax returns. 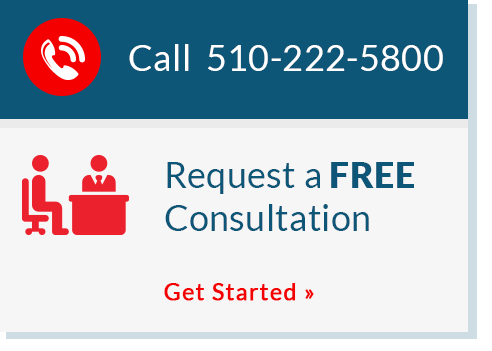 Call us at 510-222-5800 today or request a free consultation online to learn more about our Bay Area, CA tax preparation services. We prepare tax returns for all types of businesses including sole proprietors, general partnerships, limited liability companies, and corporations. We can also handle multi-state taxes for businesses with locations in more than one state. United States citizens working across the border in Canada, Mexico, or overseas, need specialized tax preparation services. We’re experienced in international tax law and can prepare these types of tax returns and file them electronically. Call Chahal & Associates, Inc. today.